Hello and welcome to Wild Alba Tours. If you are looking for Scottish outdoor experiences with a difference then you have come to the right place. 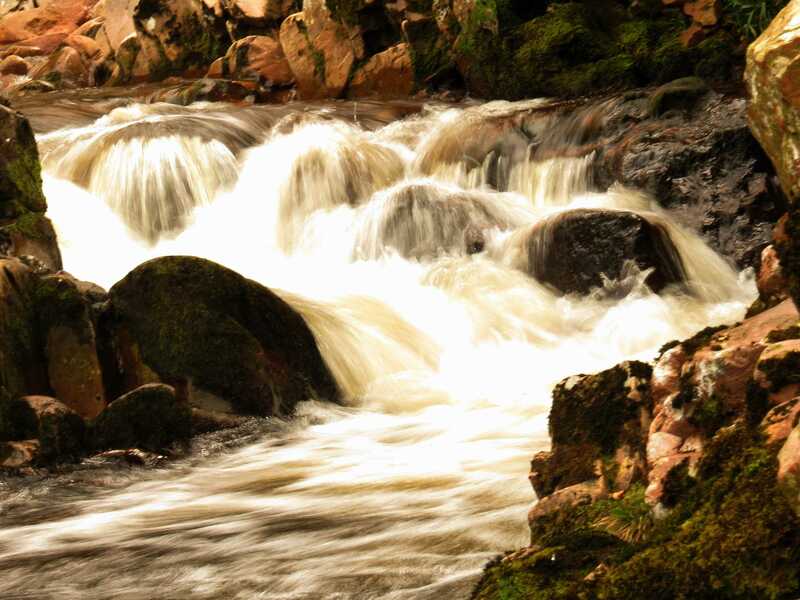 Whether you are looking for a photographic tour which takes you to hidden places and secret glens or a trip to see some of Scotland’s iconic places or wildlife, you are in the right place.